Even though we’ve been all skeptic (quite rightfully so judging from a few of Google’s miserable attempts to enter the social media business), Google Plus is still alive and even thriving. In many industries (Travel, technology, business), it’s even rocking! Google Plus posts may give your Google search visibility (in personalized results: Your friends will often see you photo and your update when searching Google). This results in even longer life span: Sometimes I see my one-year-old update suddenly get new likes! Google Plus updates can rank in general Google search results that make their lifespa enormous. Sometimes I get plusses for Google Plys updates that date back to two years ago! The first tool is Google’s own /Explore section that lets you explore Google Plus trending updates outside of your circles. 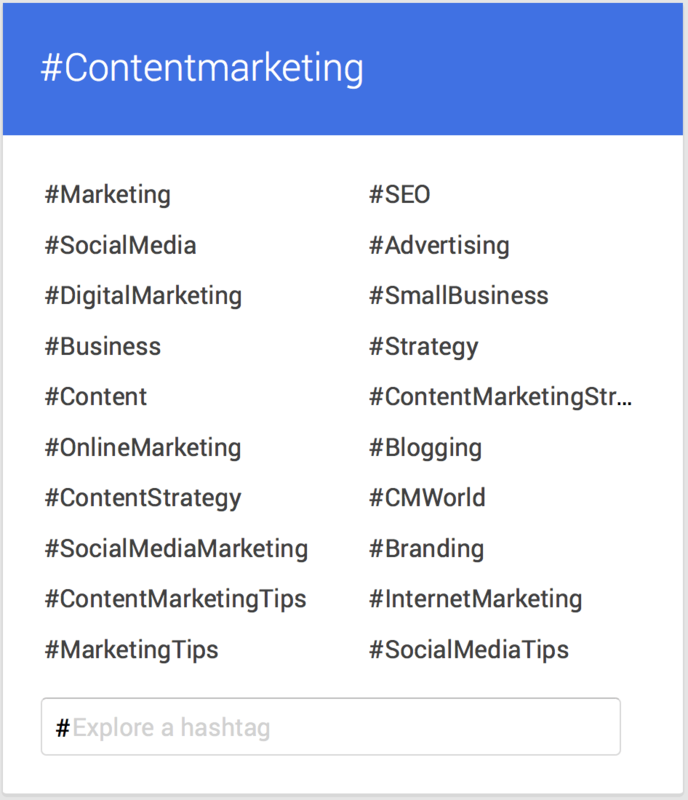 Most importantly, the section lets you monitor trending Google #hashtags: If you want a wider a reach for your G+ content, try using those hashtags from time to time to see much better interactions with your updates. 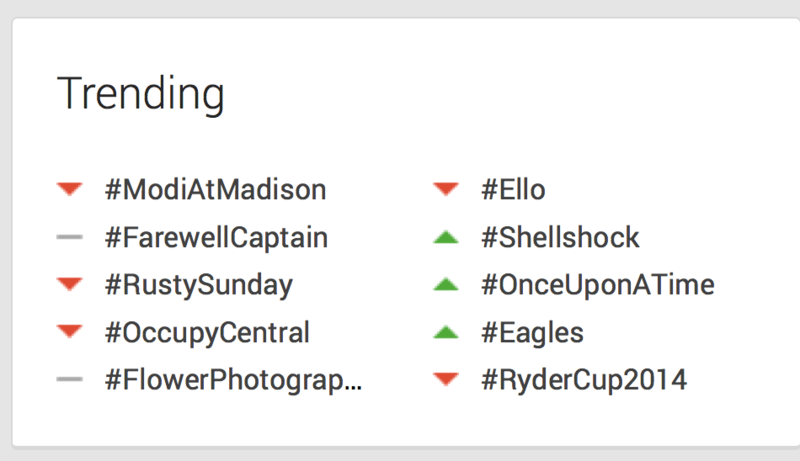 You can also use the section to explore “Related hashtags” to embrace a more targeted approach to Google Plus update tagging. This tool has really no alternatives. We talked to its co-founder at our Twitter chat and I started actively using the tool after that (Disclaimer: They gave me a free PRO account to play before the chat). 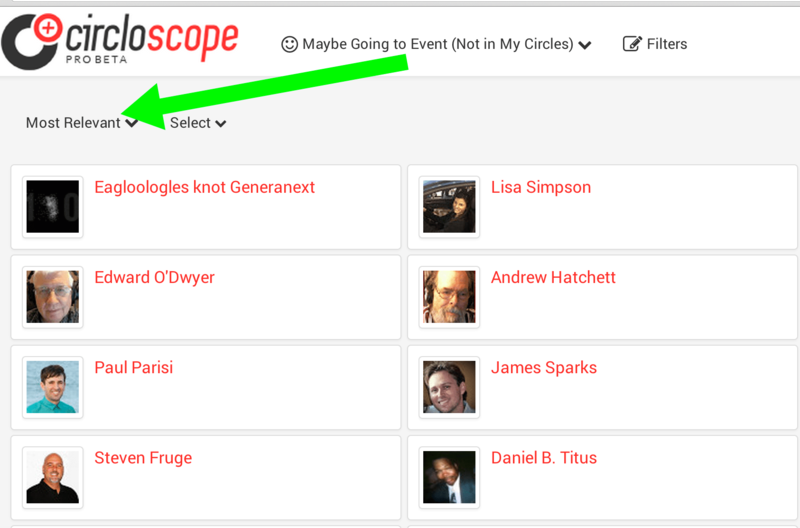 Discover and circle people who are going to the same event you do! Circloscope is quite powerful for free (the paid version also supports Google Plus business pages and some bulk actions). The only limitation is that you need to be using Google Plus to run it. Whenever you see anything of interest: (1) Go to the update to like and better comment and (2) Add the author to circles. That’s a great way to discover new contacts and generate meaningful interactions! You can use it to discover ripples for your own articles or for any other article where you think you can contribute to a discussion. 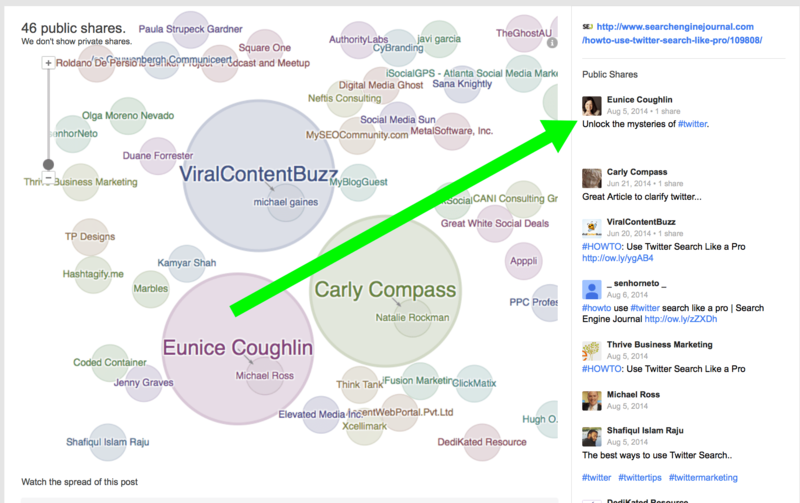 And yes, make sure to circle Google Plus users you discuss articles with! Participating in active Google Plus communities is one of the best ways to discover new connections, build traffic and build your Google Plus following. Google Plus does allow you to search for related communities but the search is very limited. 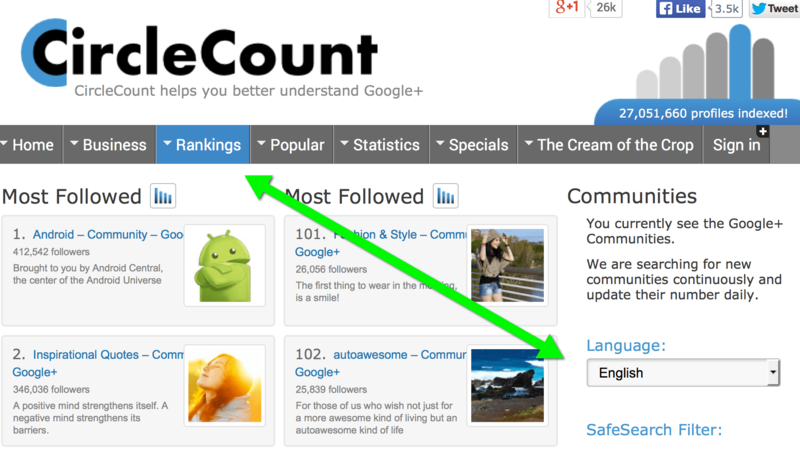 CircleCount ranks Google Plus communities by “fastest growing” which makes it a great discovery tool for active communities. I also like it because I can find some amazing groups there I wouldn’t have thought to look for, such as “Inspirational Quotes” and “Google Plus PRO” tips. When you are establishing yourself within a community, don’t forget to comment on others’ posts as well. It’s a great way to build following! Do you have any tools you are using to grow your Google Plus presence? Please share them in the comments! About the Author: Ann Smarty is the Founder of MyBlogU, the free community allowing bloggers to brainstorm and participate in group interviews. Feel free to catch up with us on Facebook! I’ve been a very active user on G+ for a while now. And though I have yet to see results from a ‘business’ perspective, I will definitely agree with everything you’ve said above. Well worth using to build a following! These will be very helpful for me as i’m just trying to get to use Google+ regularly for the first time. It seems quite easy to get new followers, so I’m sure these tools will give me a great boost.